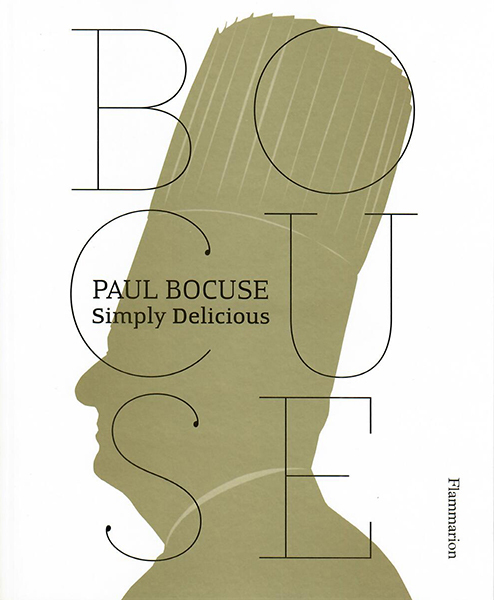 Paul Bocuse’s career has spanned more than fifty years, won numerous awards, and published countless bestselling books. Widely regarded as the father of modern French cuisine he offers a collection of uncomplicated, traditional fares. We offer complimentary validation for parking in the Sara Hardy Parking Garage for our patrons. © Copyright amical. All rights reserved.